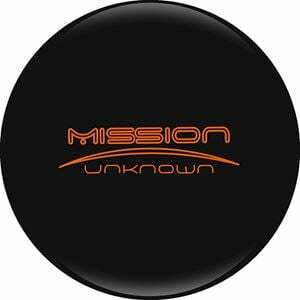 Explore your bowling potential with the Ebonite Mission Unknown. The Mission 1.0 core makes its triumphant return on this limited edition release, bringing a medium-RG, high differential core into the market that gives length with an angular backend. Surrounded by the GB 12.7 coverstock with a polished finish, the Mission Unknown glides effortlessly through the heads for a fantastic backend reaction on medium to heavy oil. The Ebonite Mission is back and features the same great original Mission core, but this time wrapped in our GB 12.7 coverstock to give the longest, most angular motion in the history of the Mission series. Unique packaging will not allow distributors, pro shop operators or consumers to view inside. Less than 1% of balls produced are the ultra rare GOLD. 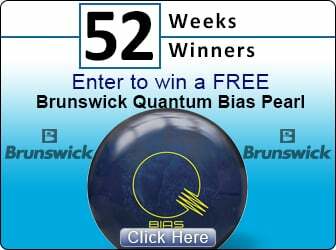 Finders should visit www.ebonite.com for instructions on how to claim their prize pack from Ebonite. Less than 10% of produced balls will be the rare RED. In order to claim your exclusive bowlingball.com Gift Pack, you MUST keep the ORIGINAL BOX and provide a picture of that box and of your Red or Gold Mission Unknown as proof that it was purchased through bowlingball.com. If you select one of bowlingball.com's drilling services, we will video record us opening your box and send it to you. 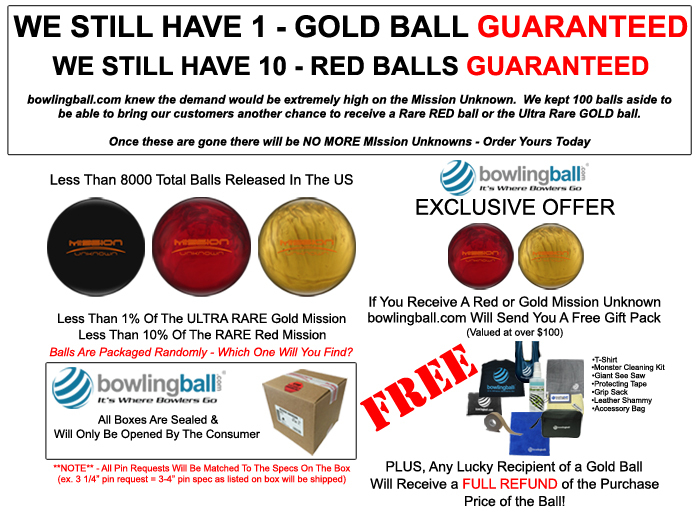 If you have one of the Red or Gold Mission Unknowns, you will be contacted by bowlingball.com before the ball is drilled.